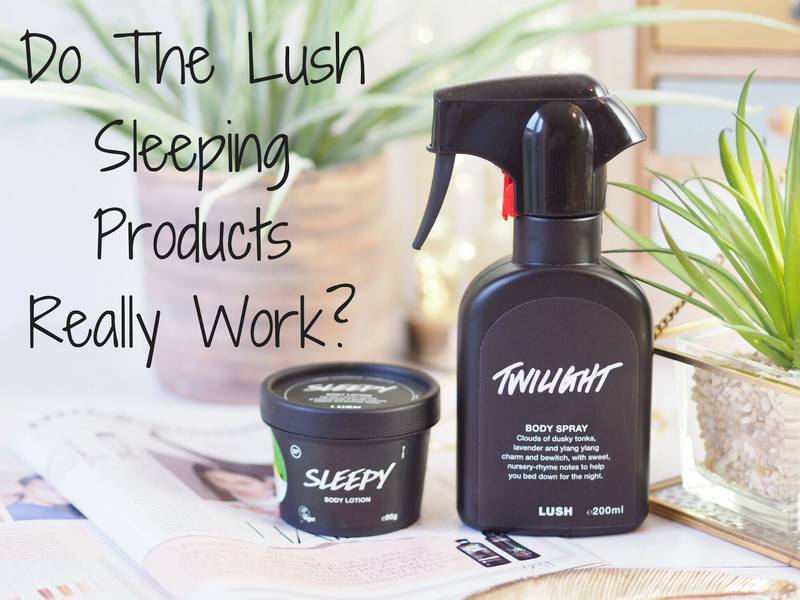 Do The Lush Sleeping Products Really Work? As someone with insomnia, I’ve spent a lot of time and money trying every single fad that comes around to try and help me get more sleep at night. 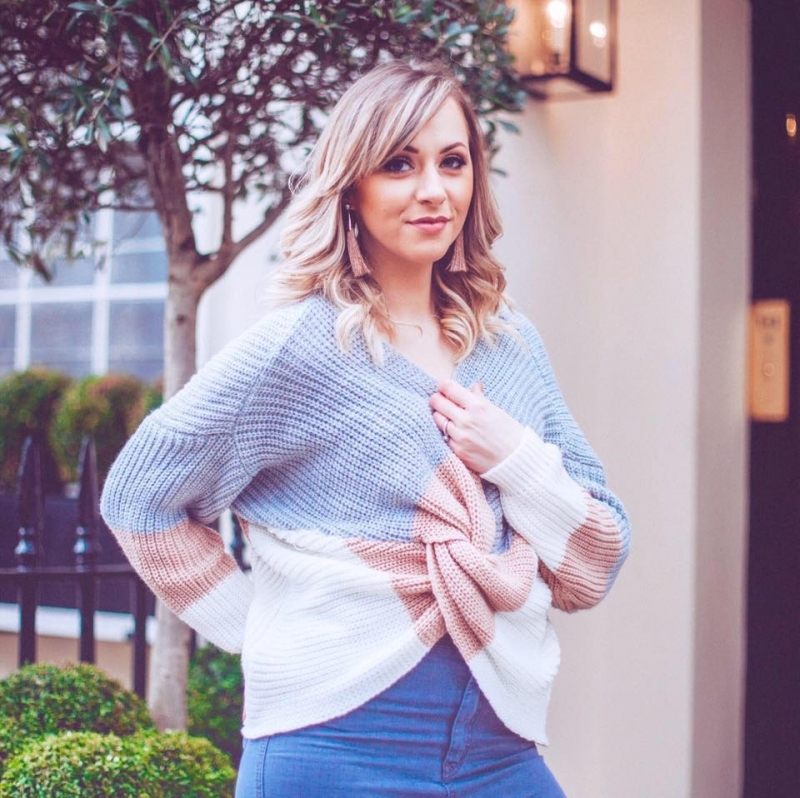 I’ve always suffered with waking up early doors when I’m stressed or anxious – it’s one of the first signs I start to show. But what I’m currently battling is sleeping fine until 2/3am and then basically being unable to get back into a deep enough sleep. Which means I wake up from light sleep every 30-40 mins until my alarm at 7am. As a result I feel exhausted when I wake up, which is no fun at all. 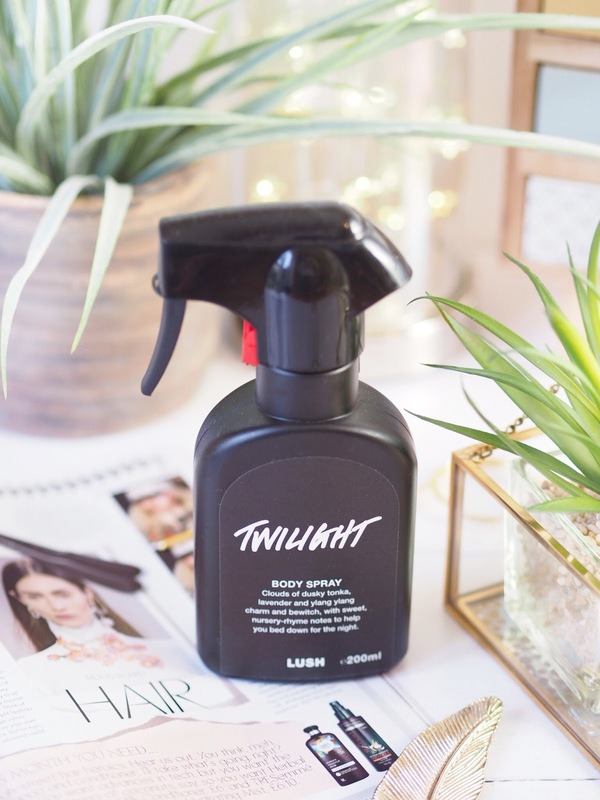 So when I heard about the Lush sleeping products, I was instantly intrigued – do they really work? Doesn’t it sound dreamy?! So I popped to Lush and picked up the 95g for £7.95 – which sounded like an absolute bargain. But I’m going to be honest…I’m really not a fan of the scent. In fact, I’d go as far as to say I can’t use it because the scent is really off putting. I hate having to say that, but it’s true. The smell is indeed malty as Lush describe, but rather than being really pleasant, the blend just wasn’t quite right and it smelt like a flower cake gone wrong. 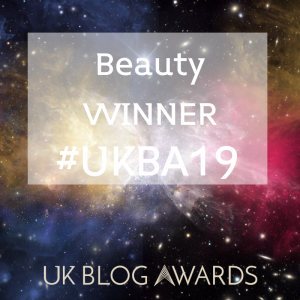 The texture itself is lovely, it’s rich and easy to apply, so I did use it for a while but I can’t say I saw any improvement in my sleep levels with using it. Maybe it works if you like the smell, but seeing as I don’t, I can’t see any benefit in using this. Which makes me really sad with how much everyone else raves about it..
Again, I’m going against the flow here and saying it smells different to Sleepy. Yes, it is admittedly very similar, but I’m not as adverse to Twilight as I am to Sleepy, so that should show enough difference in scent. 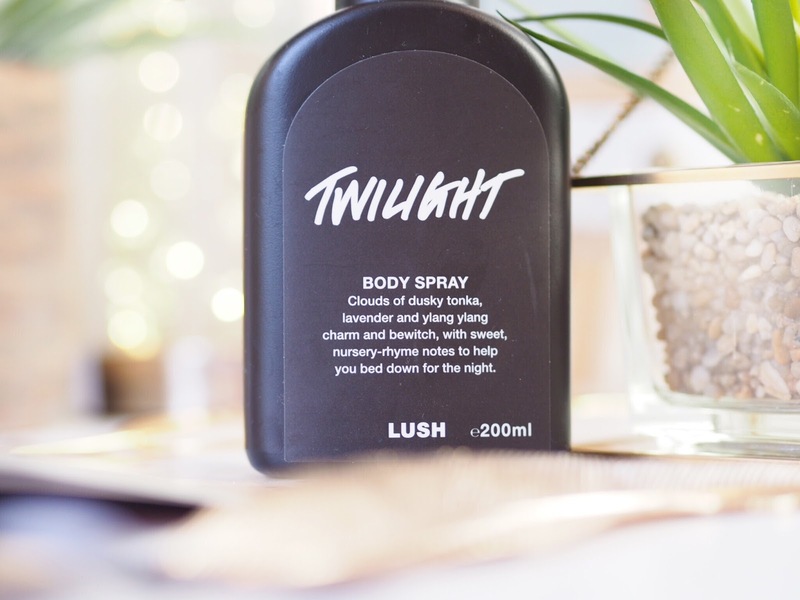 Really noticeable are the traces of ylang ylang and lavender – which are both heavy components in any sleep spray or aid. I use mine as both a Body Spray and a pillow spray, as I find any sleep aid works best for me on my pillow, as I breathe in the scent while going to sleep. The nozzle is not delicate in spraying out the formula – a few sprays and you’re going to be drenched, which I guess is a good thing! Well, I can’t say I sleep any longer since using it to be honest. I’m still in the same pattern of waking at 2/3am and being very restless from there. However, what I have found using this is that I fall into a deeper sleep quicker than before. Which is a good thing because it means I’m getting more of that deep sleep (the kind that’s called the restorative sleep) earlier on in the night, so hopefully my body isn’t quite as sleep deprived! So I’m now almost finished with my first bottle and would I buy it again? Hmmm, honestly? Probably not. It’s not a bad product and it did help my sleep levels somewhat but there are far better on the market, especially for the money. If you suffer with Insomnia like me, it’s worth checking out if nothing else is working for you – hey, you’ll be desperate to try anything. But personally I find it an average product that I doubt I’ll rebuy.